When in Rome..Location...Location...Location!!! 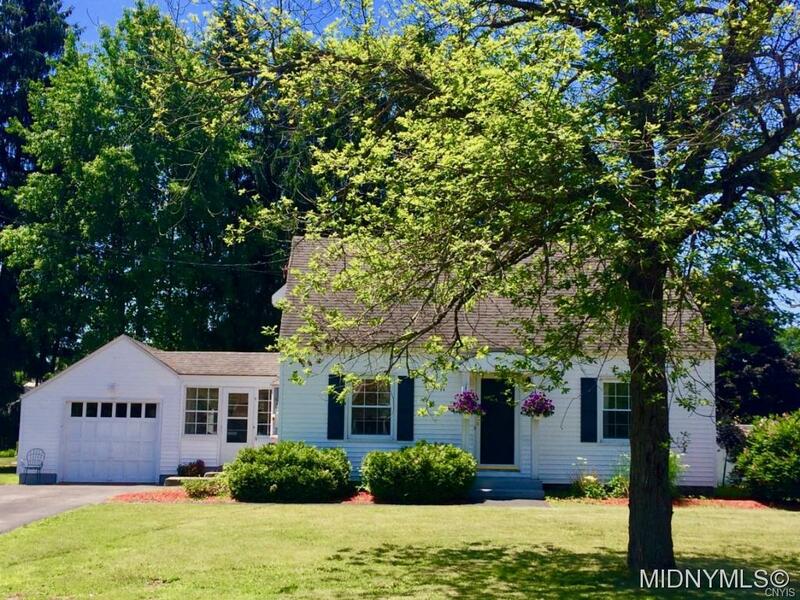 Don't miss this adorably charming cape on almost a 1/4 acre!!! Many updates done since occupied- Stunning sun entryway beacons you inside...Highly desired North Rome location on your corner fenced in yard...Call today!